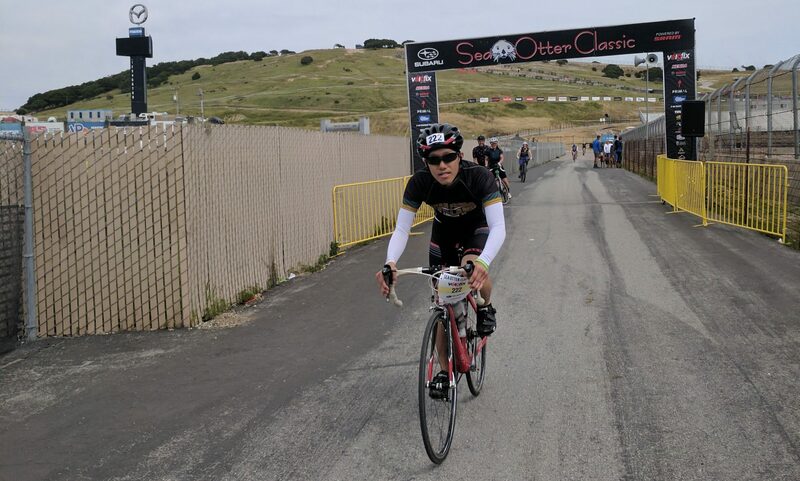 I’ve been cycling for the last year and a half. 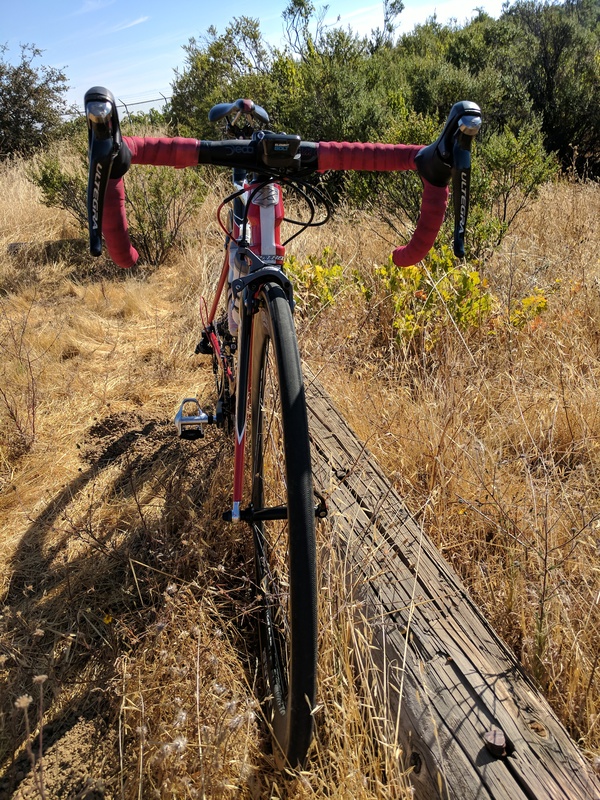 After some occasional riding last summer, I started training with TrainerRoad in the Fall, and I’ve enjoyed riding outdoors since the Spring. I’ve totally been sucked into it – I love to talk about it, read about it, watch it, and gazingly look at my bike for no reason (it’s stored indoors), much to my wife’s chagrin. I also worry about it – why I can’t be faster, how to take curves more dangerously yet not so dangerously, etc. It is god-damn expensive. I aggregated all my bike-related expenses and it’s now nearing $4,000(! 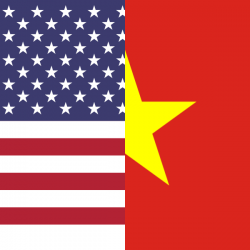 ), despite always looking for deals and used items when possible. This also doesn’t include the cost of events (often $100+ not including travel and housing). 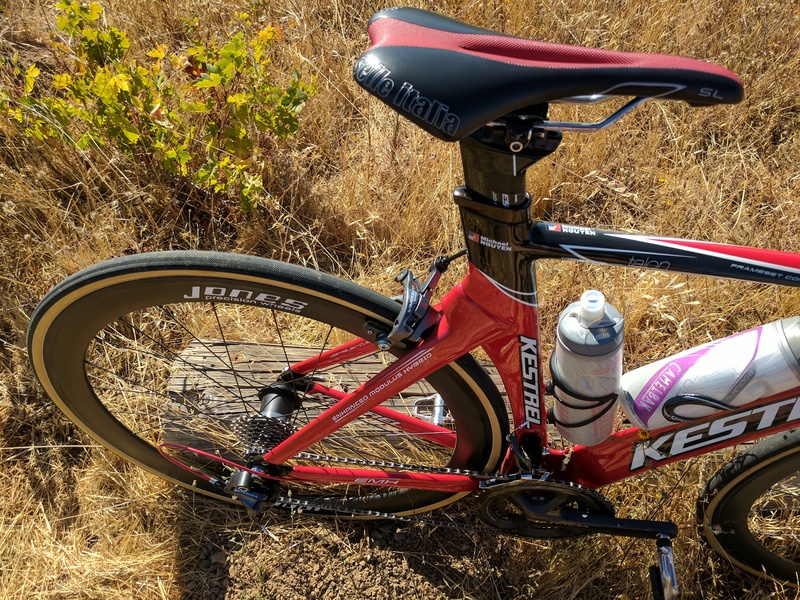 Yet, the bike itself (as pictured), has me cost about $1,850 after getting two amazing deals – the all-carbon Kestrel Talon (originally $2,500) was $600 and used for 500 miles. I bought my Jones Precision Wheels Carbon Wheelset (originally $1700+) for $400 WITH a Powertap G3 Power Meter ($599). $1850 for a bike is a lot, and yet, it’s really not (if you’re a cyclist, you understand). 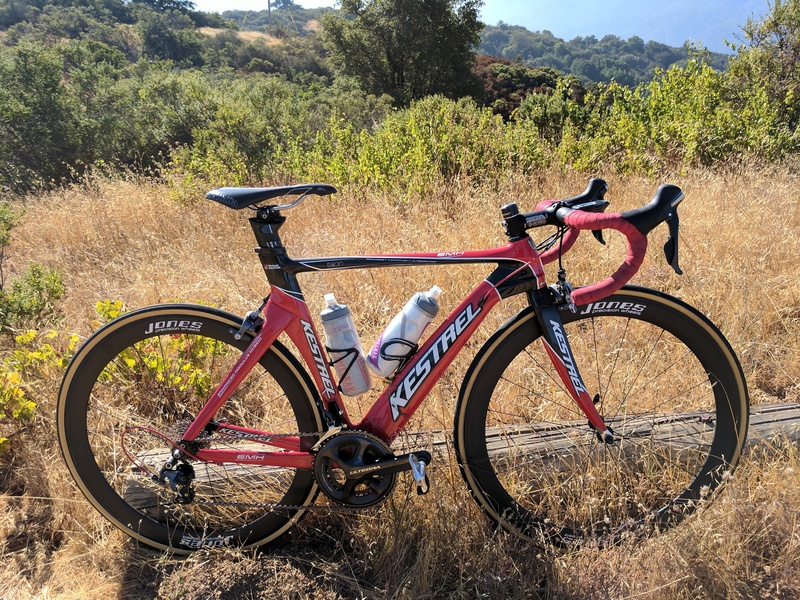 You have to take a photo of your bike standing sexily by itself, ideally with a view behind it – thus, this blog post. There are even right and wrong ways of taking photos! For example, photograph the drive (right) side, push it in the highest gear possible, put any wheel decals at 12 O’Clock, put the pedals at 3 O’Clock. N+1 is real – this is the thinking that no matter how many bikes you have (N), you have to have one more (N+1). For example right now, I’d like to get a cheap, used Cyclocross bike to improve my overall bike handling skills by riding on dirt. But what I really want is the 2017+ Specialized Roubaix, which will make me such an awesome rider (especially descents), I will make everyone cry. It’s a fact! I interchange between getting sick about the money I spend, and thinking about where I can store the next bike. I don’t even have space for it – can I do an ICO (Blockchain) to fund this habit? I am a fiend. 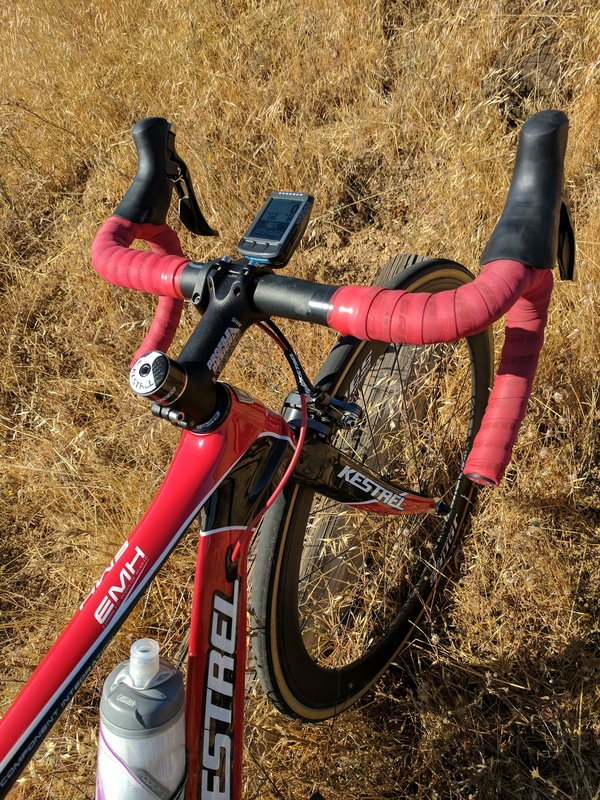 10g (.022 lbs) of weight is everything, and I obsess over whether I should pay $25 to get 10g less weight on a bottle cage. So what if I drink a bit of water, it’s easily more than 10g of added weight in my body? Don’t you dare use intelligence on me! I’m a cyclist, no brains required. If you say “suffer” to a cyclist, they interpret it as “going to heaven”. I have not yet gone to heaven. Jesus, you master of suffering, show me the way! Previous PostPrevious 90 Degree Temperature and Rain in the Bay Area?